I'm Kama. 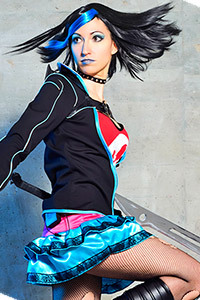 I'm a cosplayer in Arizona. 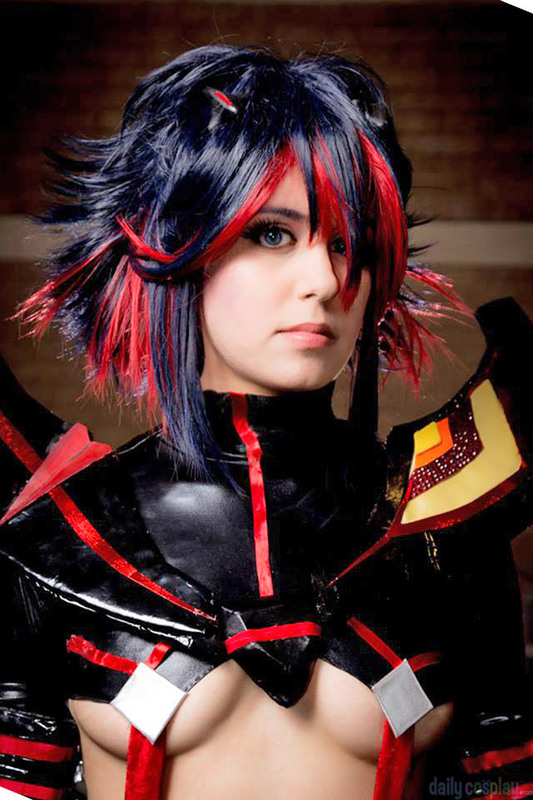 This is my Life Fiber Sync Ryuko Matoi cosplay from Con-Nichiwa 2014! 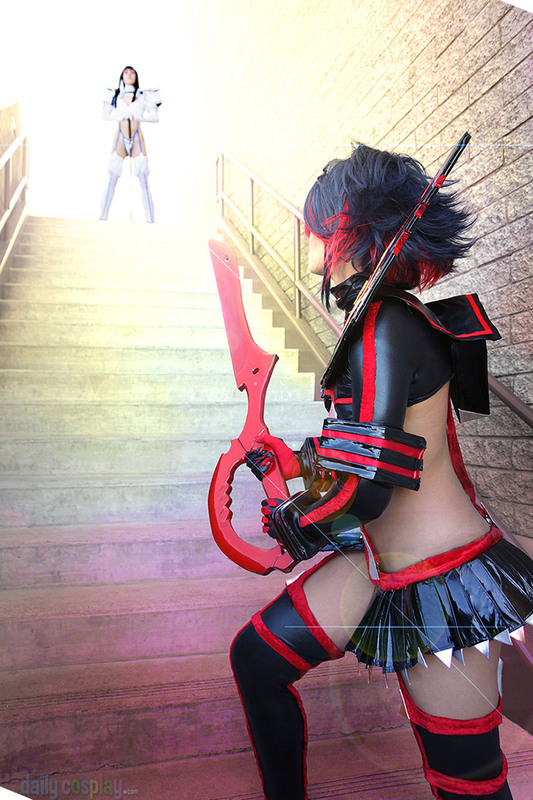 It's my second Kill La Kill cosplay of Ryuko Matoi! 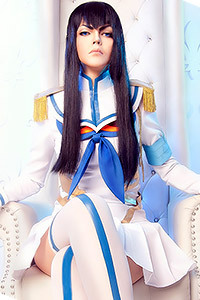 I AM OBSESSED WITH KILL LA KILL~! This is the most difficult costume I've made so far! It was mostly black spandex. 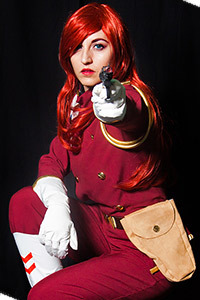 Going to cosplay her wearing Junketsu at some point.